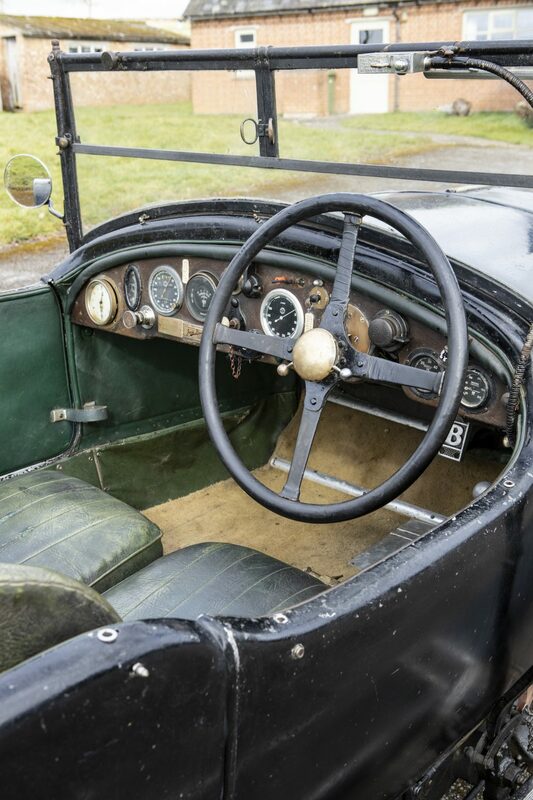 The 77th Member’s Meeting at Goodwood on April 6-7 will as usual be packed with historic racing and beautiful classic cars. 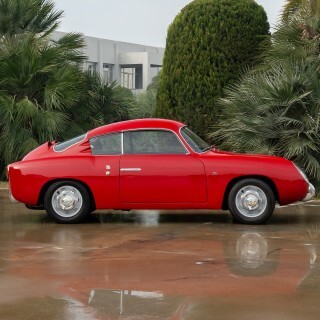 Adding to the excitement will be the Bonhams sale taking place on the Sunday of the event. 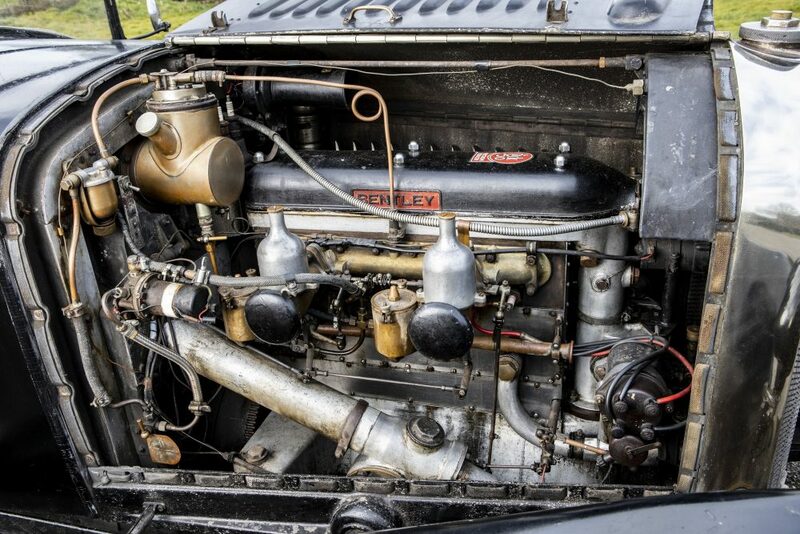 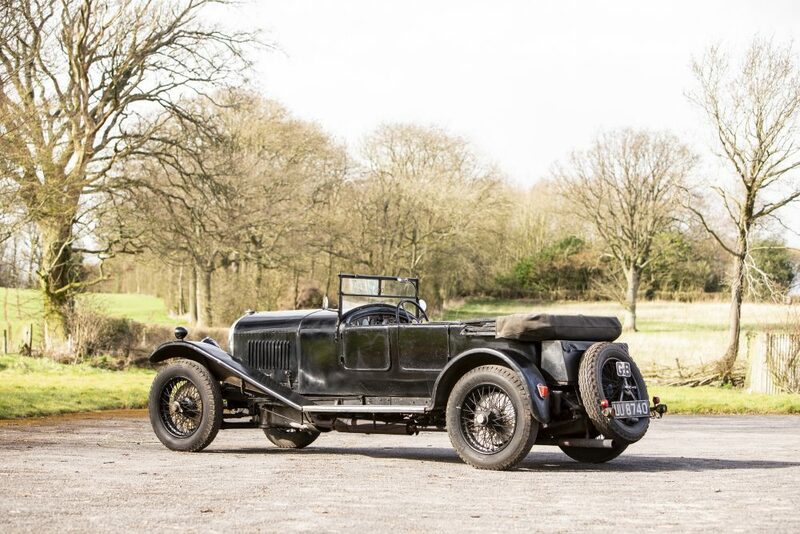 Heading the collection of stunning cars on offer will be a beautifully preserved 1929 Bentley 4½-litre Tourer still retaining its original engine, gearbox and chassis. 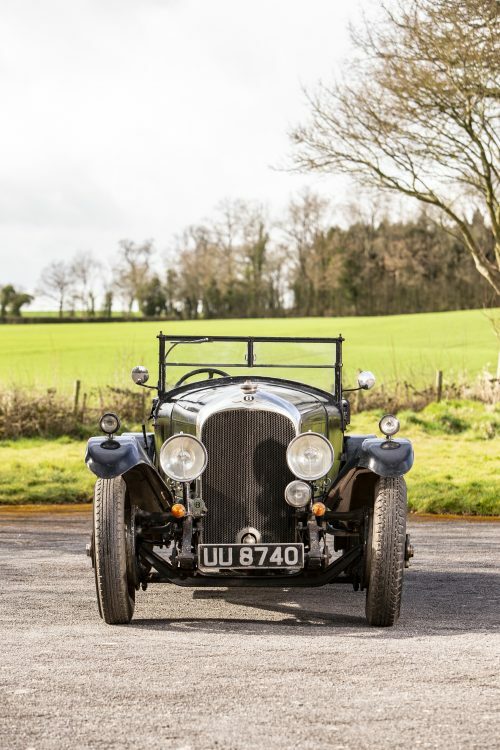 The Vanden Plas coachwork is a big drawcard too and Bonhams estimates that this very rare Bentley will sell for between £600,000-800,000. 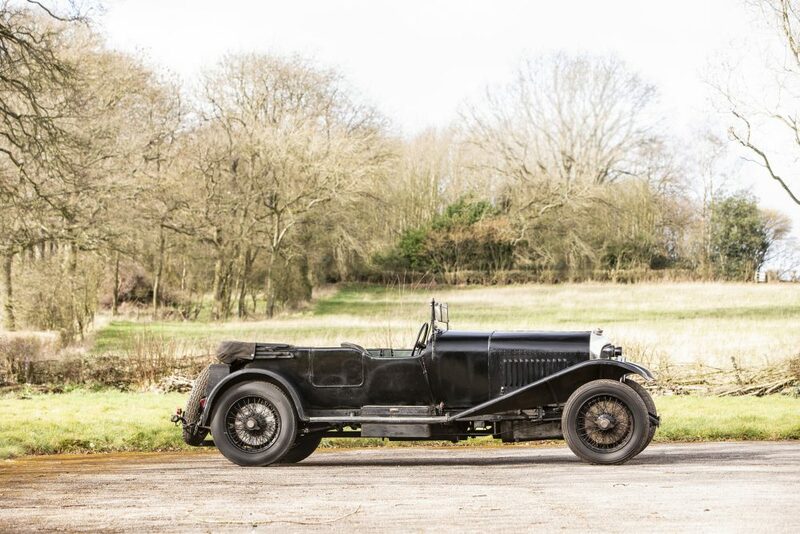 The Bentley was upgraded with a period Le Mans conversion when nearly new and has enjoyed a remarkably long 80 years of ownership within a single family. 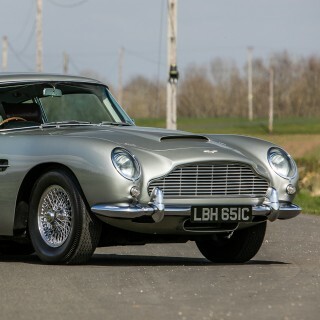 It is a rare thing indeed for such a historically significant vehicle to be offered in such original condition and it will be joined by other fine machinery such as a 1964 Aston Martin DB5 and a 1974 Ferrari 365 GT4 BB originally owned by Sir Elton John. 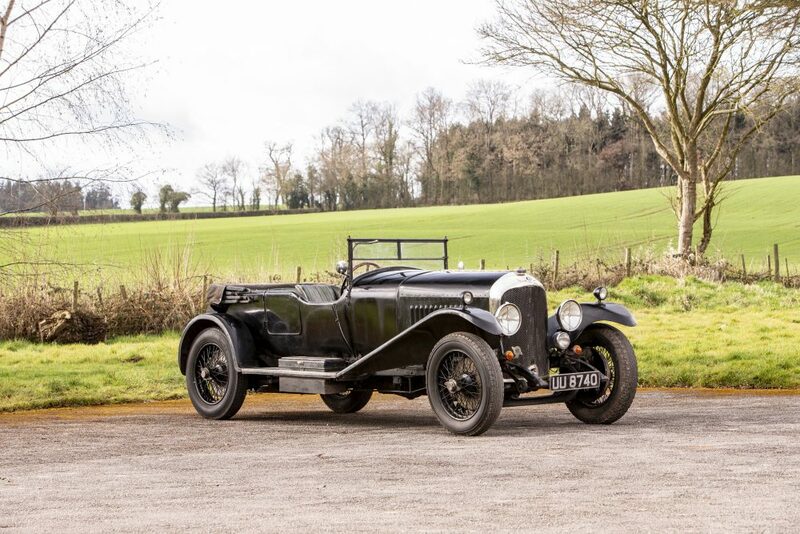 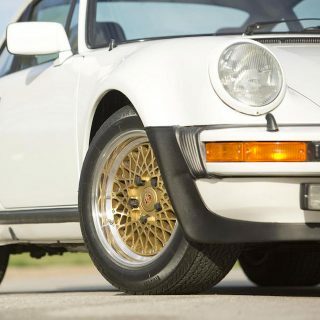 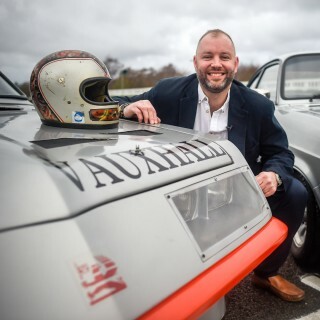 The auction will take place on Sunday, 7 April at Goodwood, Sussex, UK. 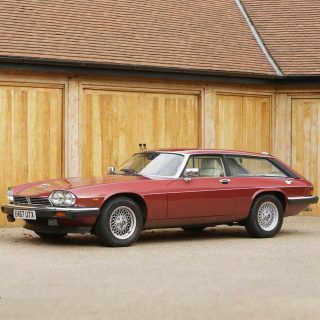 I’d love to experience driving one of these, just once in my lifetime.